This last Sunday, my Grandfather was really bummed out by the end of the day. 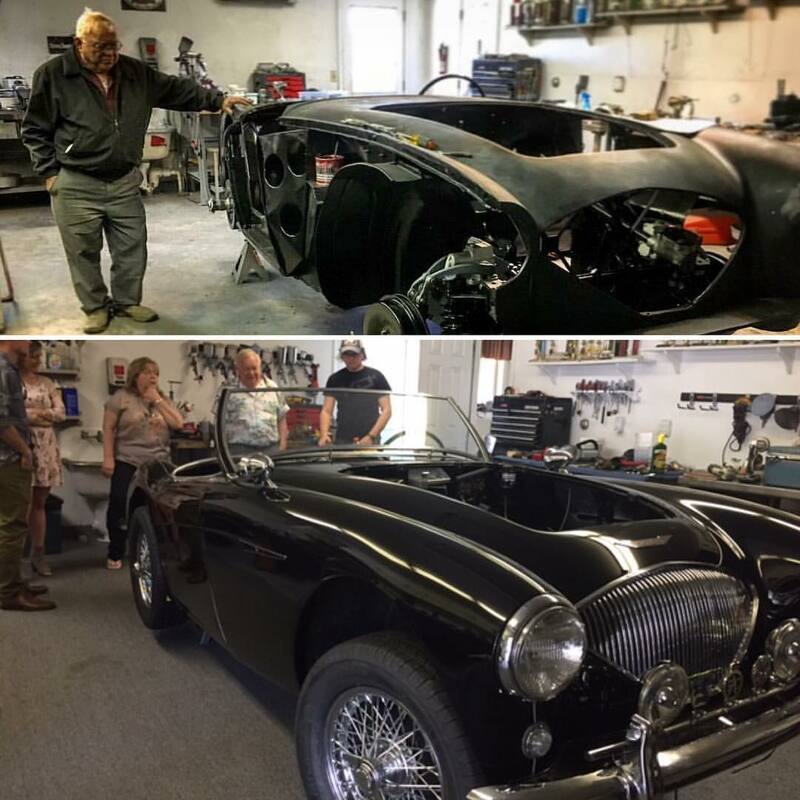 He spent the whole day working on his Austin-Healey restoration and periodically checked his phone to see if he had any missed calls. He did not. As Monday rolled around, he and Grandma (who was also very upset) went to the bank. They were chatting with the teller whom they have known for many years and Grandpa had finally had it. He asked, "Do you ever just get really p*ssed off?" And the teller replied, "Yes, of course!" Grandpa goes, "Let me tell ya..." And he told her. You see, none of his good-for-nothing children or grandchildren bothered to call him on "Father's Day". So as he's ranting and raving about how they're all off living their own lives and forgetting he even exists, the teller stops him and says, "Bob. Father's Day is next Sunday." "Oh." And as soon as that clicked, it became funny. They were so bummed and upset that their three children and seven grandchildren forgot about him and one sentence from the teller provided instant relief and hilarity ensued. 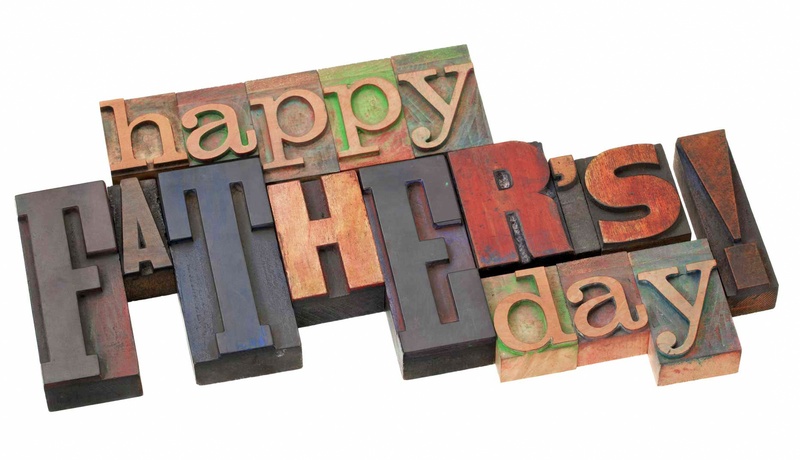 Happy Father's Day to all the dads, grandfathers, and father figures out there. Have a great weekend and DO NOT forget to call them!